75 square meters of land, 190 liters of water and electrical energy needed to feed seven iPad (don’t know what generation) to produce a single hamburger. With these and other illustrative examples are intended to convince us in Modern Meadows the benefits of your project, print meat. The company works in Bioengineering and its purpose is none other than the create meat from a crop of tissue cell extracted from cows or pigs. Once this tissue to reach maturity, bioimpresoras 3D modified and which have already seen in our special on the future of these devices is responsible for shaping to the sirloin or Hamburger. The CEO of Modern Meadows, András Forgács, ensures that the printed meat in 3D It has quite a few advantages. The first is its purity. There is no risk of that in the mix show traces of mammals different from the expected and the recent scandals related to horse meat. The cellular tissue of cow is cow and nothing else. On the other hand, the process is more affordable and consumes fewer resources than livestock. Another good point, continuous Forgács, is that it is not necessary to sacrifice animals for the meat. As for the flavor, the CEO of Modern Meadows It ensures that it has already tested several prototypes of printed meat grilled and its flavor is fully recognizable, although they have yet to find the correct protein and fat ratio so that the texture is convincing. The company works in partnership with several chefs to achieve this purpose. Modern Meadows also works in another project that will generate less culinary rejection, the creation of leather ‘natural’ by means of the same procedure of cell culture and 3D printing. If in a few years we will be eating a printed churrasco, only time will tell it. We leave you with a video in which the own András Forgács kitchen is a printed meat snack. 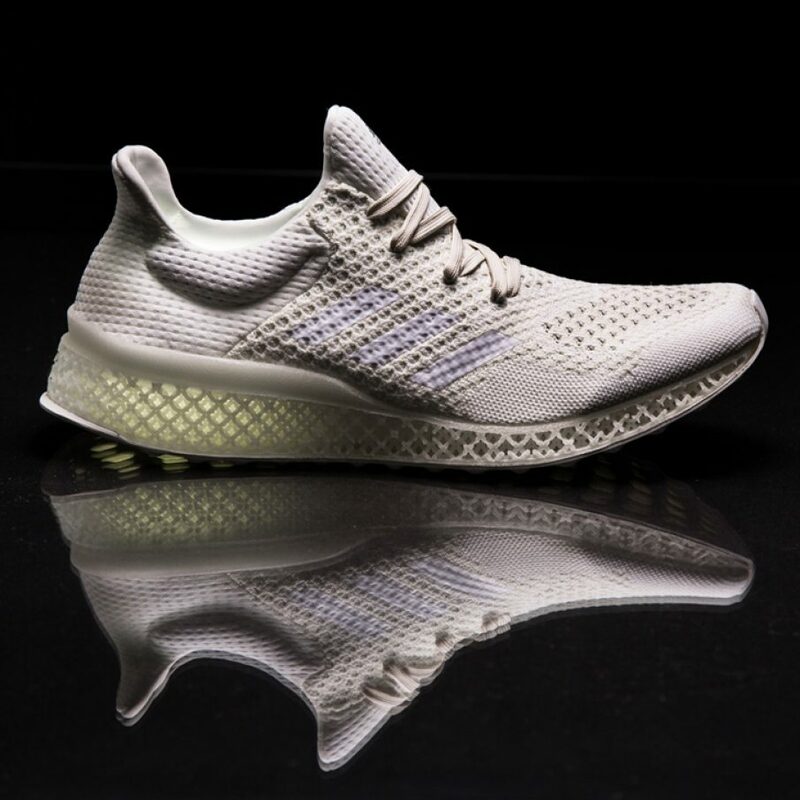 Will Shoe Designers 3D Be The New Artisans of The Future?